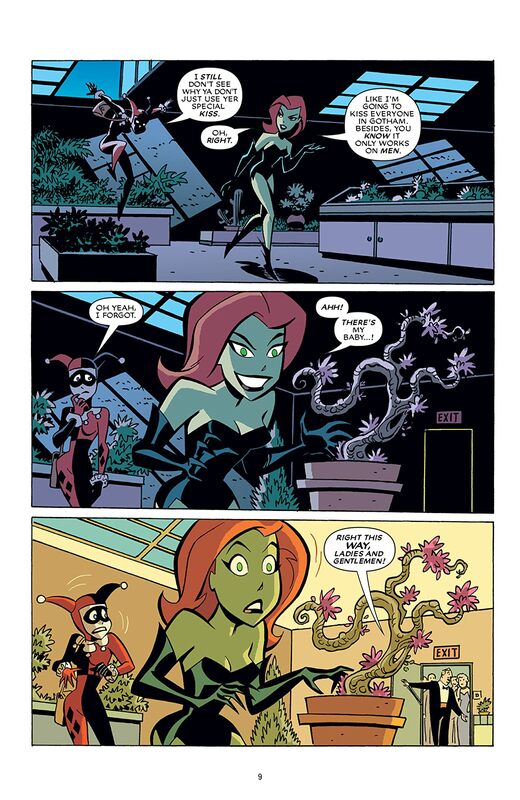 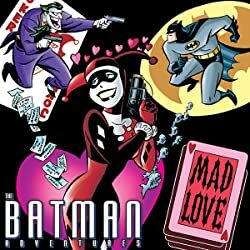 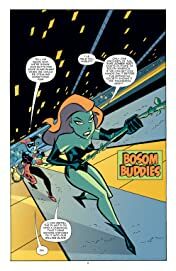 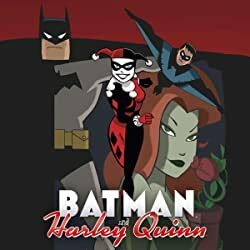 From Paul Dini and Bruce Timm, the masterminds behind the critically acclaimed Batman: The Animated Series, comes this early adventure of Harley Quinn and Poison Ivy packed with hilarious hijinx and tons of action! 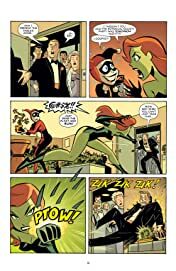 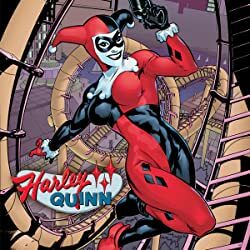 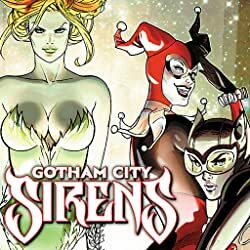 Harley and Ivy want to take down the Batman once and for all, but first, Harley's got to prove that she has what it takes to make it as a bona fide villain in Gotham City. 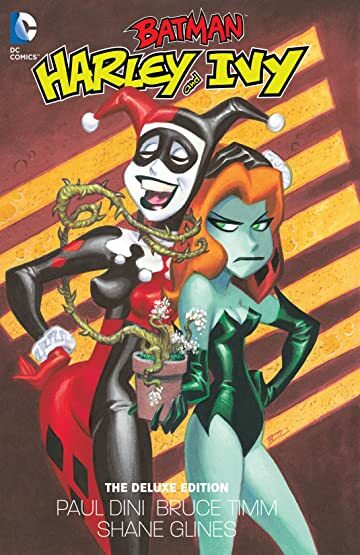 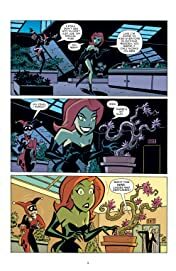 HARLEY AND IVY: THE DELUXE EDITION collects the miniseries, BATMAN: HARLEY AND IVY #1-3, along with exclusive extras and bonus material. This deluxe format new collection is a must-have for Harley fans everywhere!